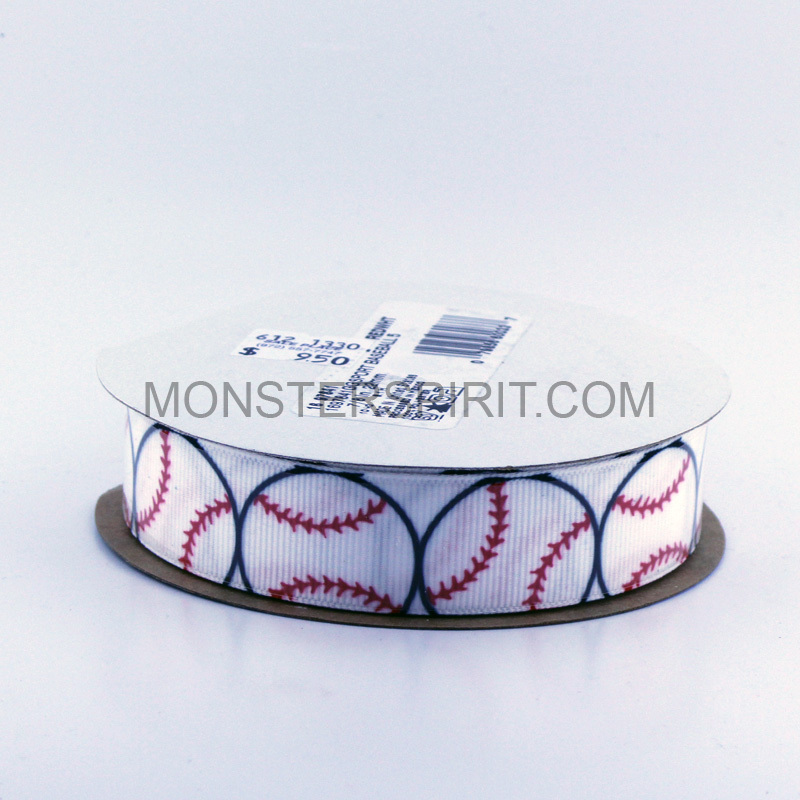 Full Bolt of Printed Baseballs on Grosgrain Ribbon. 7/8" x 10yds. 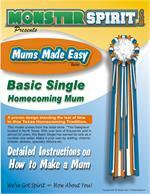 Great for hair bows and Homecoming Mums and Garters.